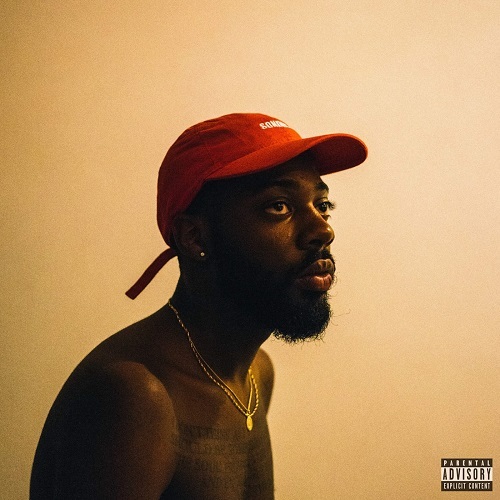 You may recognize the voice on this song as the sultry voice from the smash hit last year, the "Crew" remix from #GoldLink. The singer is back with new music and the song has a 90s R&B feel to it. I really like the sound of his voice and I feel like he could be saying just about anything and it will sound good. The song is cool, with a catchy hook and the message of "back then they didn't want me, now I'm hot they all on me" resonates with my spirit and I'm sure many others. The Baltimore singer had a debut album released in October of last year and it's definitely on my agenda to go back and check it out. Apparently this particular song couldn't make the album due to clearance issues so he just put it out there. He's now on my radar and hopefully he'll be dropping off more new music soon.